Yiwu Arts and Crafts have a big market; foreigners from 160 countries come to Yiwu to buy arts and crafts. Like Middle East, Europe, South America and other countries and districts. Do you need Yiwu arts and crafts? Welcome to the 3rd Floor, Arts and crafts market, District 1 of International Trade City. Yiwu market accept small orders, it is an easy things. Some buyers from the small company and some just want to have a try order, so they don’t want to place a large order. The mixed designs and mix colors is allowed here in shops. But the minimum order quantity is very different here. The detail date is provide by the sellers in Yiwu arts and crafts market. 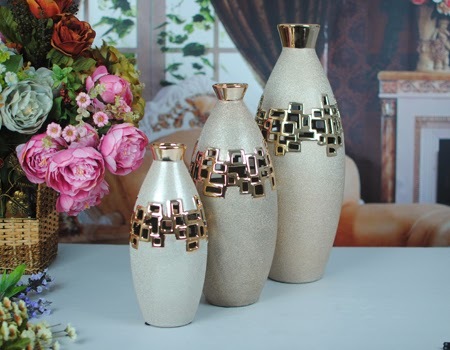 What kinds of arts and crafts are available in Yiwu? Artificial Crafts, Crystal Crafts, Key Chains, Gift Sets, Souvenirs, Stickers, Metal Crafts, Resin Crafts, Party Supplies and more arts and crafts. So if you have any question in doing business, please contact us for a help, we are pleasure to receive your phone!